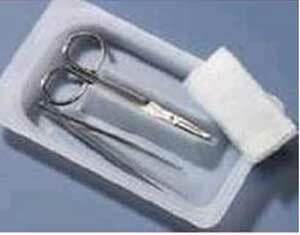 Disposable sterile suture removal kits offer convenience and extra protection against cross infection. Plastic tray provides sterile field. 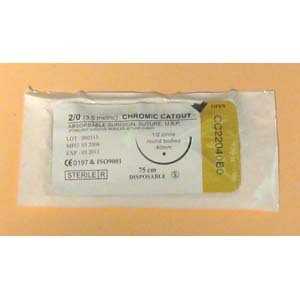 Removable Tyvek lid. Contents: Littauer scissors, 4 metal forceps, gauze sponge.